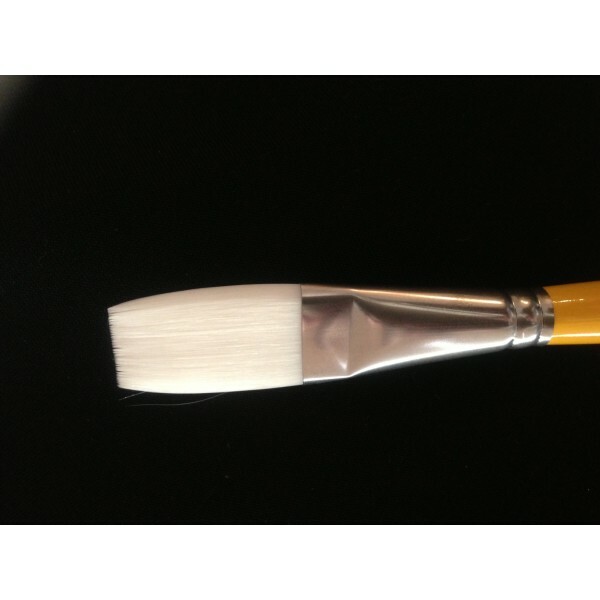 Loew Cornell Series 792 1 Stroke Brush 3/4 Inch. 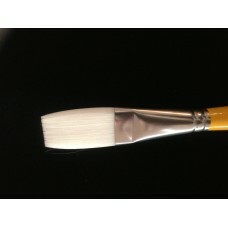 The highest quality brush for beautiful 1 stroke work. Loew Cornell...the preferred brush for face paint artists.